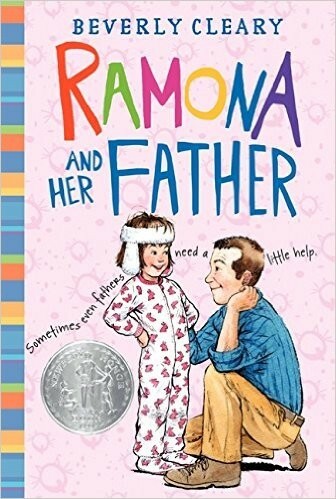 Ramona tries to cheer up the family as only Ramona can -- by rehearsing for life as a rich and famous star of television commercials, for instance -- but her best efforts only make things worse. Her sister, Beezus, calls her a, pest, her parents lose patience with her, and her teacher claims she's forgotten her manners. But when her father admits he wouldn't trade her for a million dollars, Ramona knows everything is going to work out fine in the end. 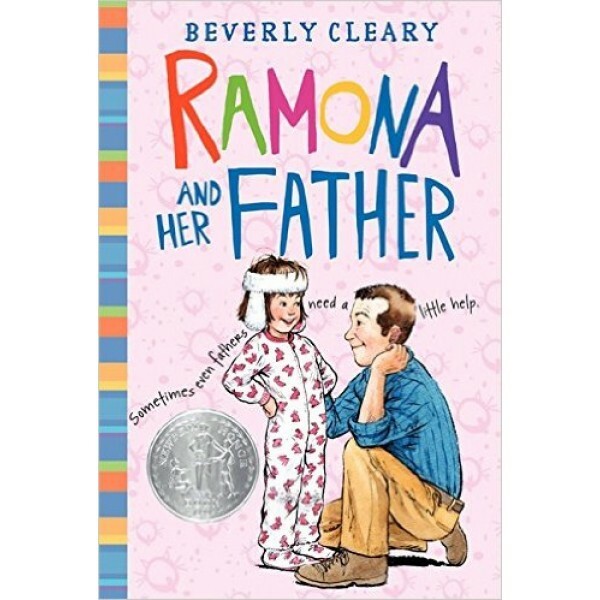 For more stories about the indomitable Mighty Girl Ramona Quimby, visit our Ramona Character Collection. For more stories about the special relationship between fathers and daughters, visit our Fathers section.